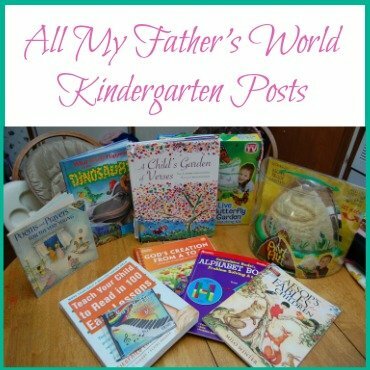 It’s time to do another update on our Journey Through My Father’s World Kindergarten. We finished up the E is for Elephant unit a few weeks ago. It was a lot of fun! 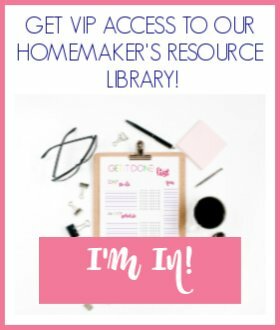 We read a lot of great books and did a silly craft! My Father’s World is just too fun! 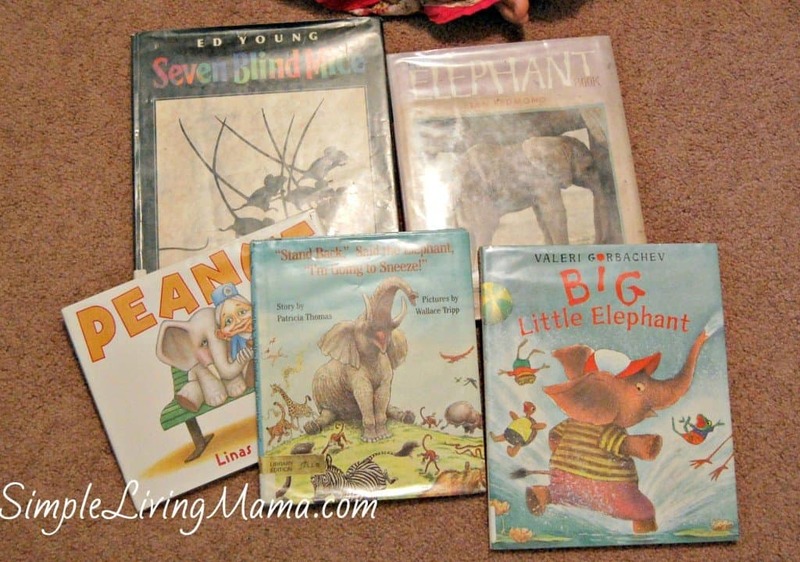 The first thing we did was hit up the library and get some great books to go along with our unit! 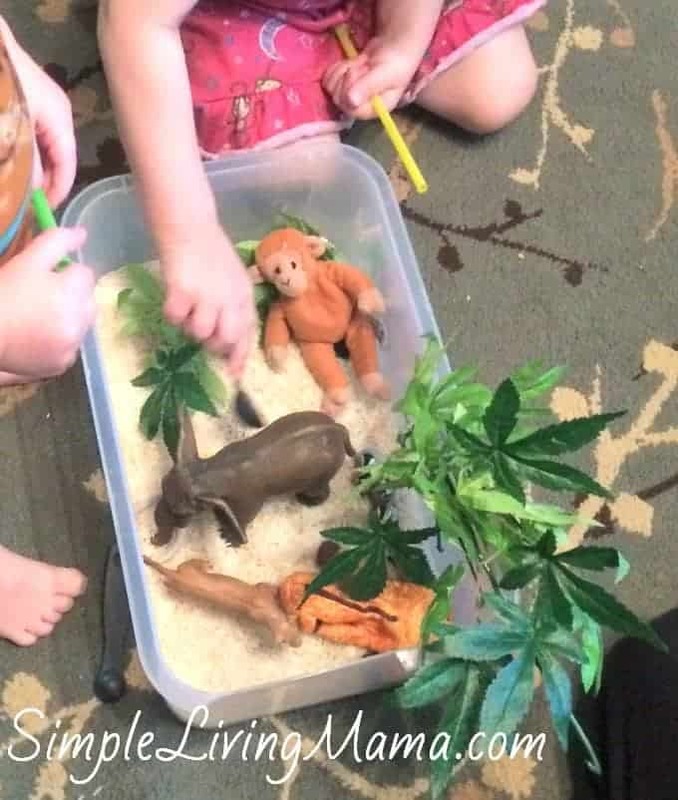 I also made a jungle themed sensory bin. It was just rice with the kids’ toy animals and some faux leaves. They loved this, although clean-up was not fun for mama! 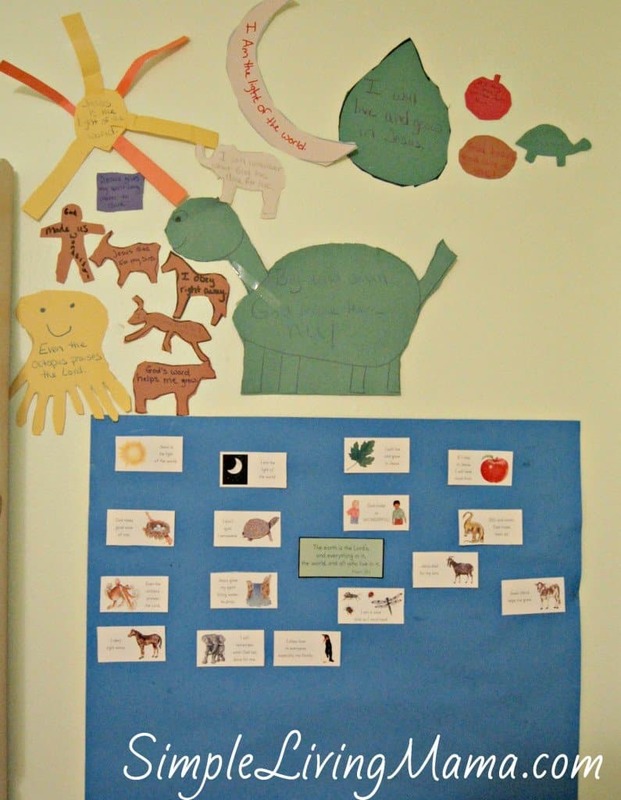 We did another activity where we sorted their jungle animals from their farm animals. 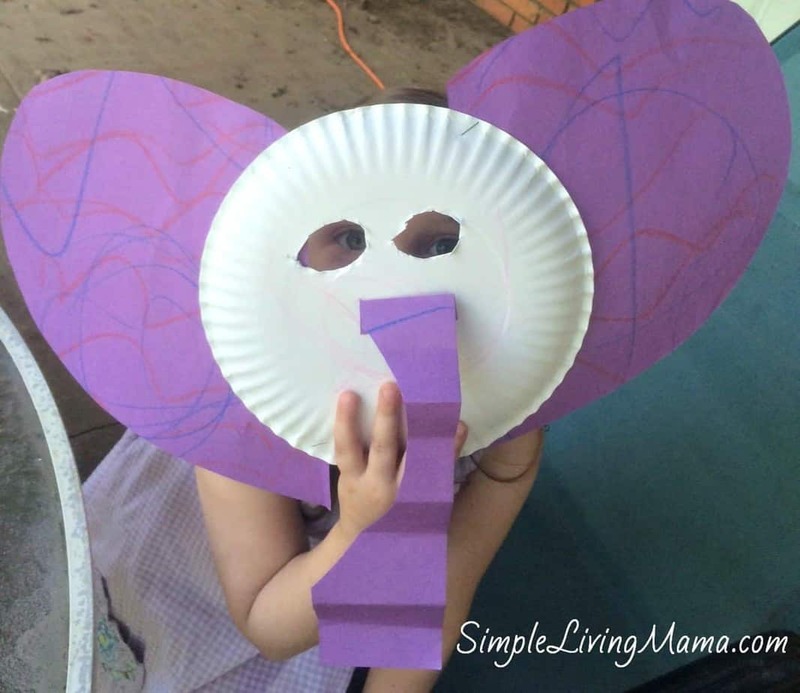 We chose to make an elephant mask from a paper plate and construction paper. 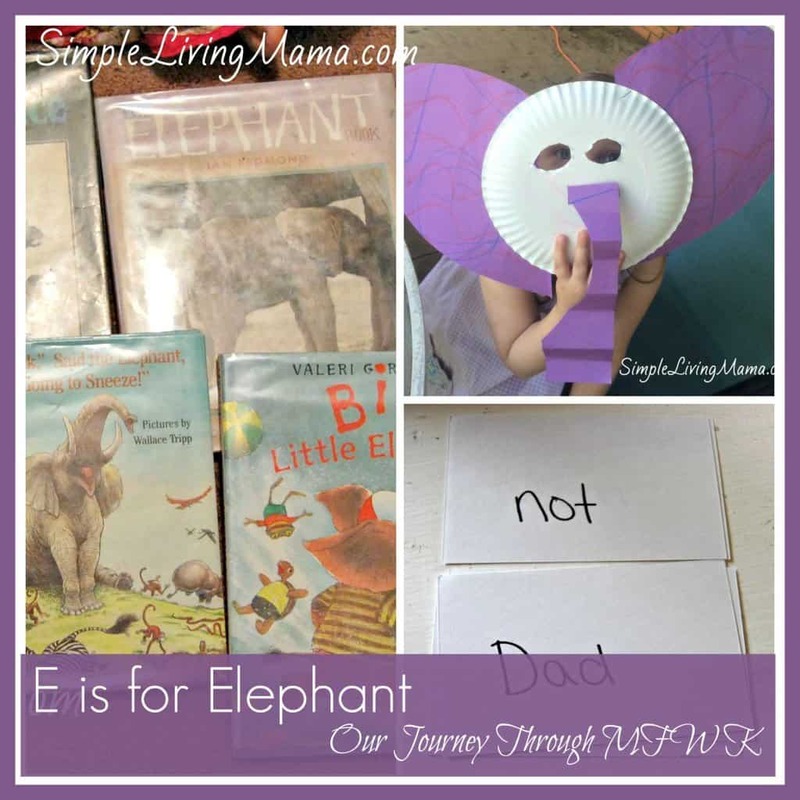 The kids had fun pretending to be elephants and even did an elephant walk out in the yard while wearing their masks! This was the first unit Bug got to make a little mini book. It was called The Sled and he read it all on his own! 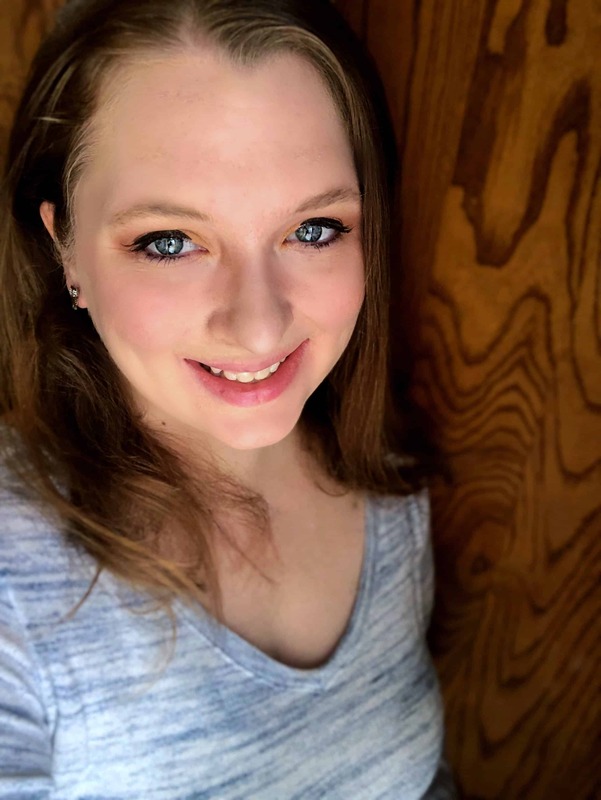 I’m a part of a MFWK group on Facebook and I learned a new game to make phonics fun! I wrote down all of the words from his book on index cards. 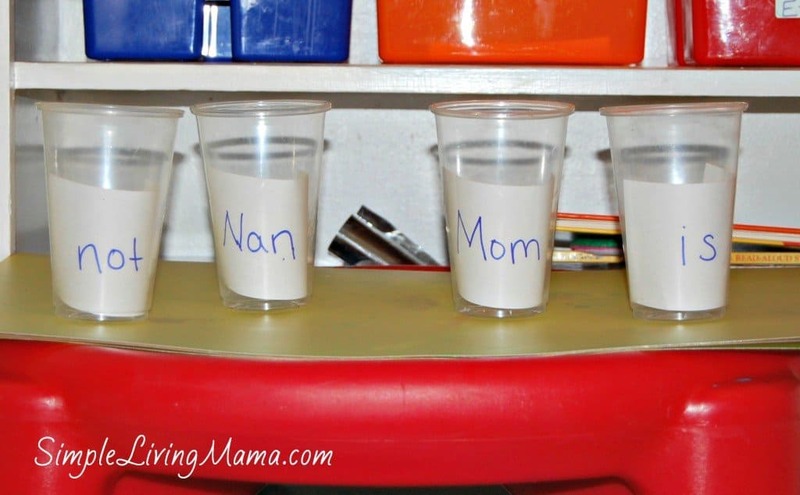 Then I set them up in clear plastic cups. 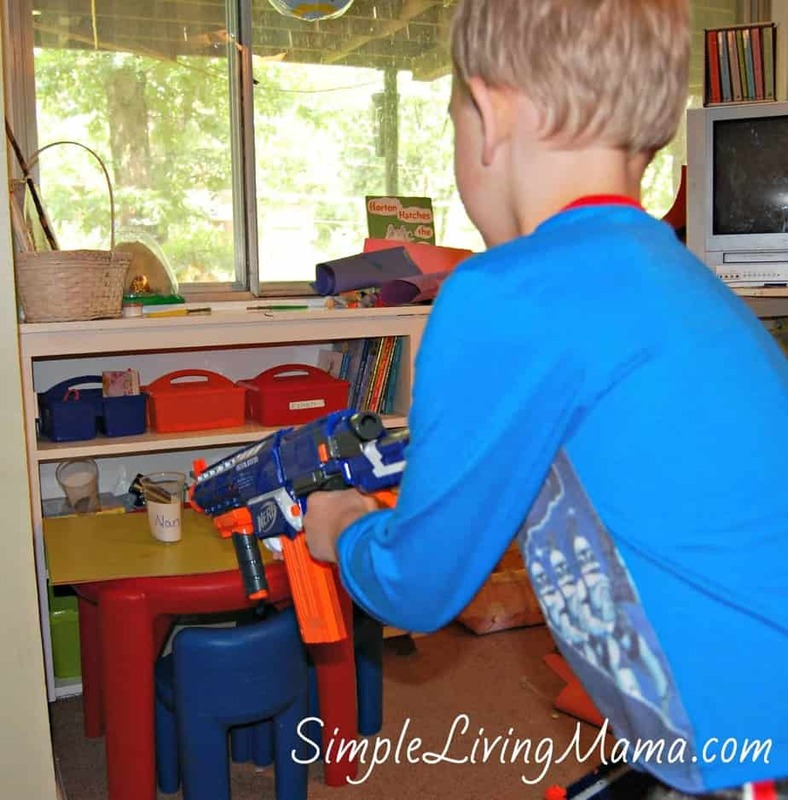 I would call out a word and Bug would have to shoot the correct cup with his Nerf gun! This was definitely the most excited I have ever seen him when it comes to reading! I put together our badge wall. 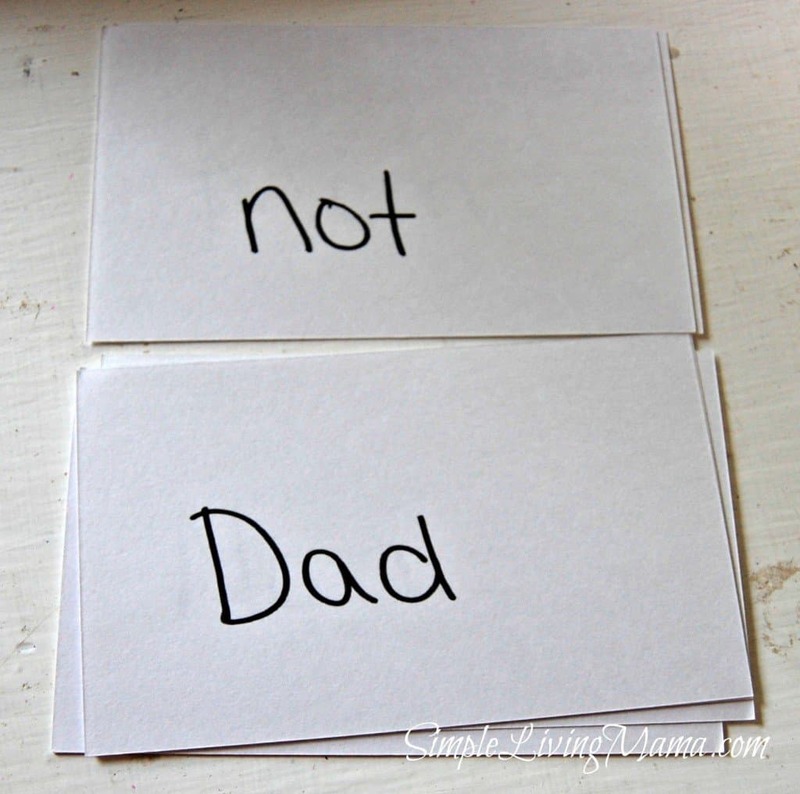 I am placing the words to remember cards on a poster board. They are just attached with tape. Then I am taping my son’s badges all around the poster. I like displaying things he has made around our schoolroom. As you can see, some of our badges are normal size and some are bigger. Well, that’s about it for the E unit. We follow the Teacher’s Manual pretty closely! I hope your son likes it!